What a beautiful design board, Jessica! I'm super excited to see the prettiness you created!! Show us! Show us!! i'm intrigued, can't wait to see the blog! awesome! can't wait to see! and i love peonies. Yes! 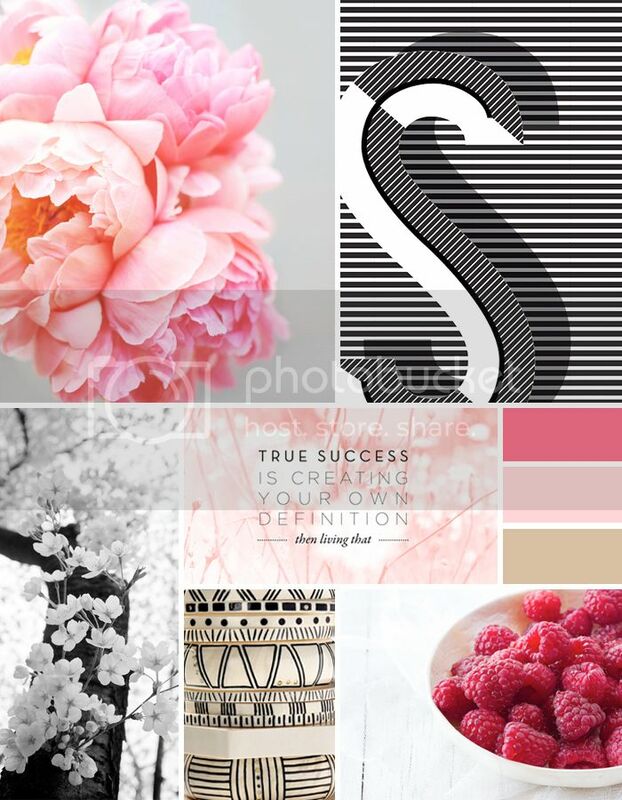 This mood board is so pretty!